Following connection and matchmaking issues, both PvP events resume their regular schedule. 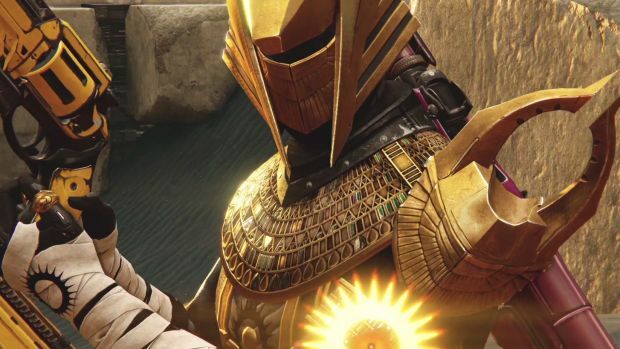 After issues last week, including connection and matchmaking errors, Bungie has confirmed that Trials of Osiris has indeed returned to Destiny following the release of hot fix 2.3.0.1 recently. This week’s map is Black Shield (your favourite, we know) so get you friends together and try to get to the Lighthouse. In other good news, Iron Banner – which was also delayed from its originally intended starting time – will be returning this Tuesday, June 28th at 10 AM PST. The game type is Clash so you’ll have more avenue for being a one man army rather than focusing on objective play. Iron Banner will end on July 5th, 2 AM PST and you can hit up Bungie’s news update to learn more about the loot in store. Of course, anyone that continues to face issues with matchmaking has been invited to share their feedback with their developer. How have things been working for you? Let us know in the comments below and stay tuned for more information.